Why is there so much tradition in today’s Christianity? This is vital to grasp because if you currently hold “mainstream” Christian beliefs, you may be disconcerted when we show you one thing after another that is NOT what the Word actually says. 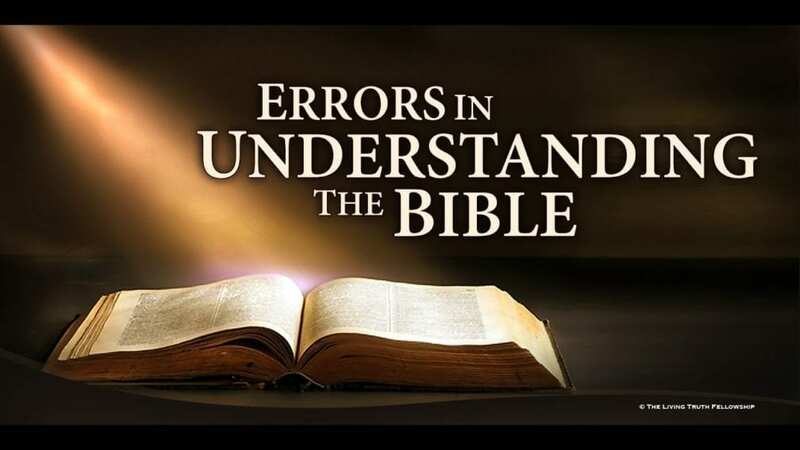 Hey, Truth Seeker, you’ll love it, so hang in here, because you can document why there are so many errors in Christian teaching today.